LeEco Le Pro 3 Just Launched with Snapdragon 821 in the US. 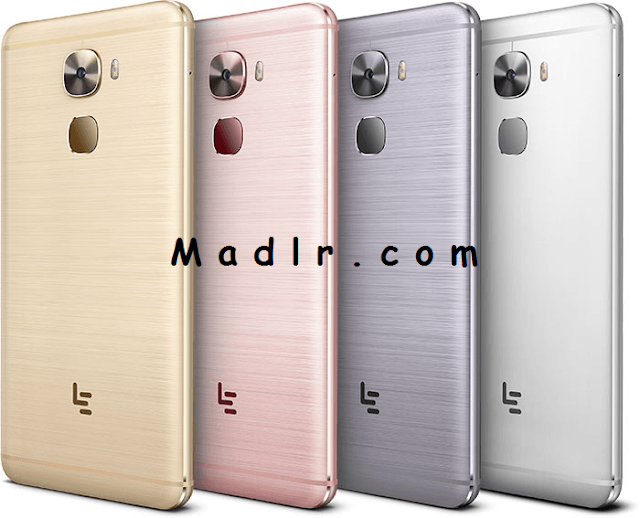 LeEco has recently launched his new phone LeEco Le S3 now LeEco lanched Le Pro 3 in US with Snapdragon 821 power full processor . So let’s have a look at LeEco Le Pro 3 launched with snapdragon 821 in the US. Recommended For You: Motorola Moto E3 Review,Features & Specification. LeEco Le Pro 3 was powered by Snapdragon 821 processor and its quad core processor. It has 2.35GHZ & 64bit processor and The processor is coupled with Adreno 530 GPU. It will come with Android Marshmallow with EUI 5.8. It have 5.5” FHD display with 2.5D glass on it and packed a resolution of 1920X1080pixels. LeEco Le Pro 3 has 4GB of RAM with 64GB (eMMC 5.1) of internal storage. But, sadly there is no memory card expansion slot. t has 16MP rear camera with dual-tone LED flash. The rear camera can record video at 1080p resolution. Even the front camera on this smartphone can record FHD videos. LeEco Le Pro 3 has 8MP front facing camera for selfie. LeEco Le Pro 3 has a proximity sensor, ambient light sensor, IR blaster and It also has fingerprint sensor just down the rear camera which reads your fingerprint faster. Le Pro 3 has dual 4G nano sim cards with VoLTE support. It packs a massive 4070mAh battery which supports quick charge as it has USB Type-C port. CPU Snapdragon 821 Quad-core processor. 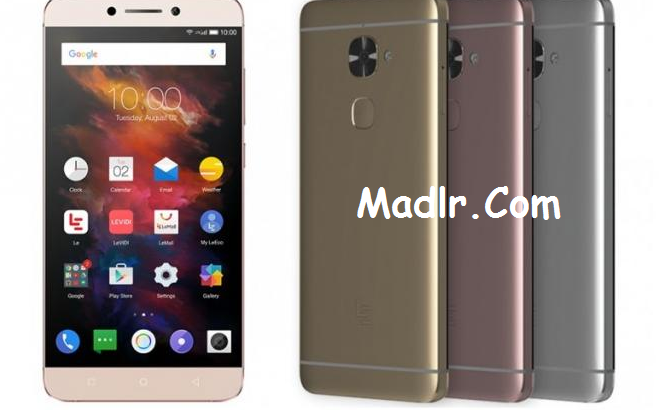 LeEco Le Pro 3 is priced at 399$ which is roughly 25000INR. The phone will go on sale on November 2 and this will be a flash sale. People who book from the flash sale will get a rebate 299$. The phone comes with 3months of LeEco membership. They also avail 5TB of online storage to store photos and video online. They also provide extended warranty.